Because you need an easier, more streamlined way to keep your employees happy. Great workplaces don't just happen. 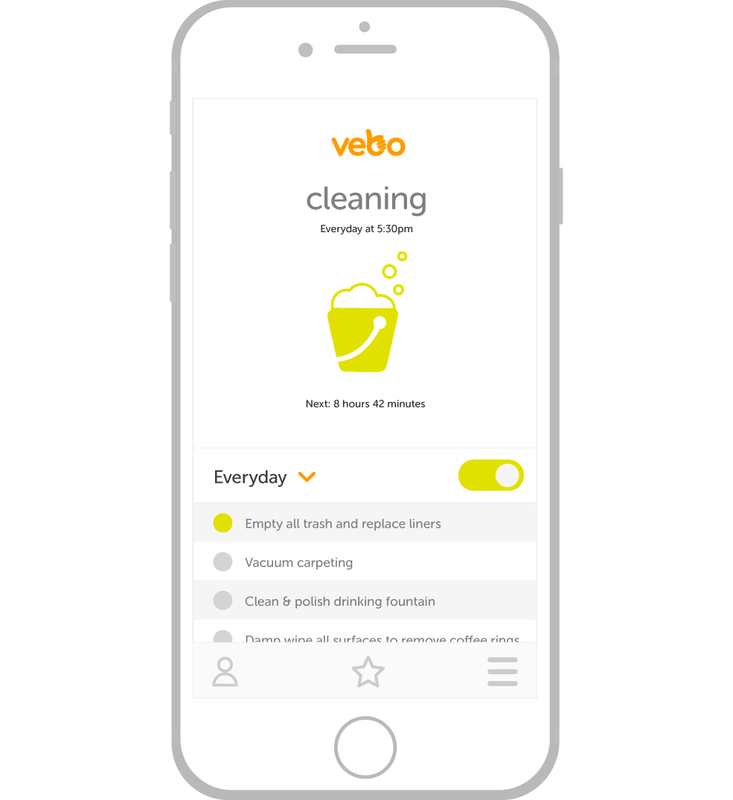 If you spend too much time reordering and not enough time working, vebo can help. Comprehensive, tech-forward solutions to shockingly common office roadblocks. and let us come up with a plan. © 2018 Vebo. All Rights Reserved.